Vaughan, Ont.-based energy company PowerStream currently services more than 375,000 customers located north of Toronto and Central Ontario. In the coming months, its service territory will become much larger with a proposed merger of four utility companies into one. Once the merger is complete, the new utility company will serve close to one million customers in York Region, Simcoe County, Peel Region, Hamilton and St. Catharines. The upcoming merger, combined with PowerStream’s steady growth over the years in technology demands and a growing user base, led the company’s IT department to evaluate a new technology solution that would allow the company to scale more easily. James Ilari is the Team Lead of Emerging Technologies and Strategy within Information Services at PowerStream, and says the company had utilized a Citrix-based virtual environment to host its virtual applications and desktops since 2011. This environment, he says, was built on a traditional three-tier architecture comprised of storage, compute, and network. As the years went by and additional new hires and virtual applications were introduced, more demand was placed on its existing technology infrastructure. In anticipation of increased workloads, higher demands on its Citrix environment, and many new employees expected to come on board once the merger is complete, PowerStream’s IT team knew the company’s traditional infrastructure would not be sufficient enough to support its future expansion requirements. Bill Schmidt, Vice-President of Information Services at PowerStream strongly encouraged his staff to challenge the status quo. Bill has a simple 3 point philosophy for any new technology entering the PowerStream data centre. It must be simple, it must be agile, and it must be scalable. After researching some options, the team decided it wanted to move the company’s Citrix storage, networking and computing resources into a single box so it could be easily managed, shrink the footprint within the data centre, and have better visibility into the infrastructure and hypervisor layers. 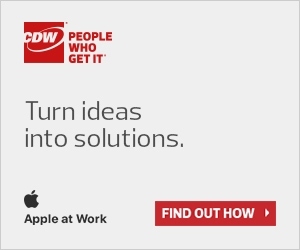 PowerStream engaged the CDW Canada team to facilitate a formal vendor selection process. After being presented with three different vendor options, PowerStream was most impressed with Nutanix and its ability to run the company’s Citrix virtual environment. CDW Canada organized a proof of concept and had a converged demo system delivered, installed and put into production at PowerStream. After a few weeks testing the Nutanix solution, PowerStream decided to purchase it. 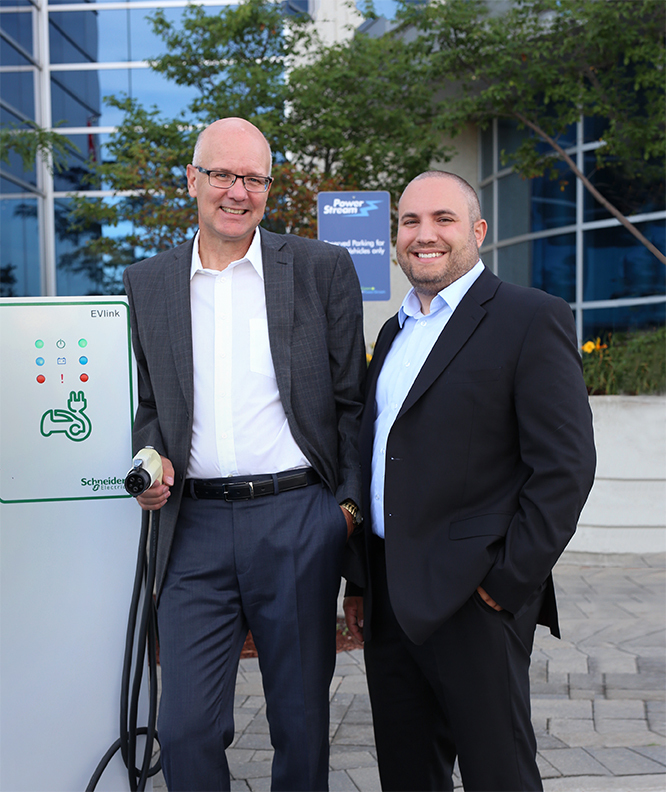 Working closely with CDW Canada helped make the final vendor decision possible, Ilari said. “CDW Canada helped us understand who the players in the market were, they got us in touch with the right contacts and assisted us in architecting a solution,” he explained. Ilari said another goal for IT was to help reduce administration time in tasks such as setting up traditional PCs. To do this, PowerStream purchased 170 HP Thin Clients from CDW Canada that supported its Citrix XenDesktop environment. This not only freed up desk space for users, but it also reduced the time it took IT to set everything up. Ilari said while it normally would take two hours to unbox, image, install software and move files to a user’s PC, it now takes only 15 minutes on a thin client since everything is pre-configured through the Citrix environment. Schmidt added that PowerStream’s continued relationship with CDW Canada is testament to its ability to respond to their business needs quickly, plus their knowledge and breadth of contacts in the industry makes them a valuable part of the team.